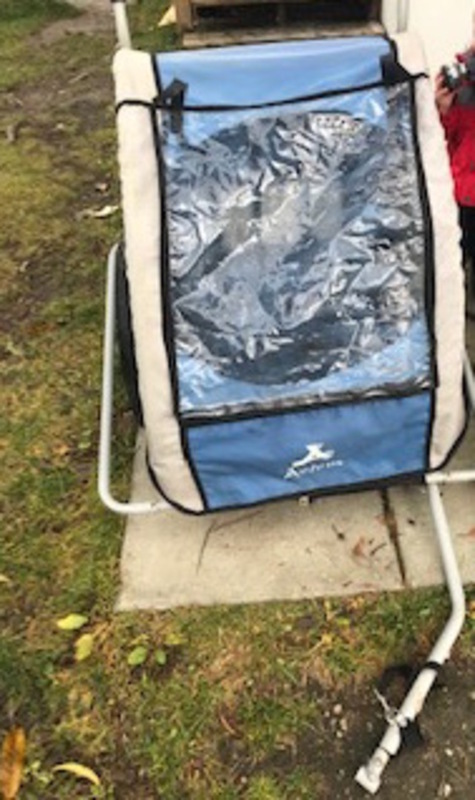 Double bike trailer/jogging stroller for sale. Bought on here a couple days ago but it turns out that since giving up the stroller to the baby, my toddler has tasted freedom and will not be chained up. Just looking for what I paid for it. Includes bike attachment. GUC.